A Washington state study showed that Americans spent an extra $380 on food when they tried to eat healthy. Eating fast food costs calories. But eating healthy costs money. A new study led by a University of Washington professor found that healthy eating -- as healthy as the government encourages Americans to do -- can add at least $380 to a yearly grocery bill, according to MSNBC. When Pablo Monsivais, an assistant professor of public health, and colleagues surveyed more than 1,000 adults in King County in Washington state, they found that the average participant would need to add an extra 700 milligrams of potassium a day to reach the recommended amount. That costs an extra $1.04 a day, or $380 a year. 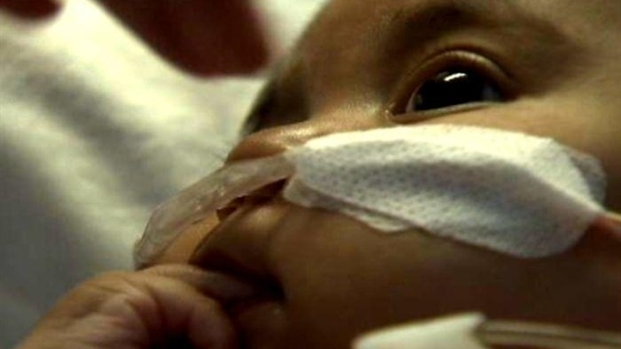 Tiny artificial heart keeps baby alive while she waits for transplant. Additionally, to add more dietary fiber and vitamin D into their diet, the participants would have to spend an extra 35 cents a day for each of the two nutrients. Most of those surveyed spent enough on dairy products to reach the calcium minimum. There are ways to eat healthy with more bang for your buck, however. Monsivais observed that Americans aren't well aware of how. "If you were to guide people toward the most affordable sources of potassium, you could do it more cheaply," he said. For example, potatoes and beans are inexpensive sources of potassium and dietary fiber, MSNBC reports. 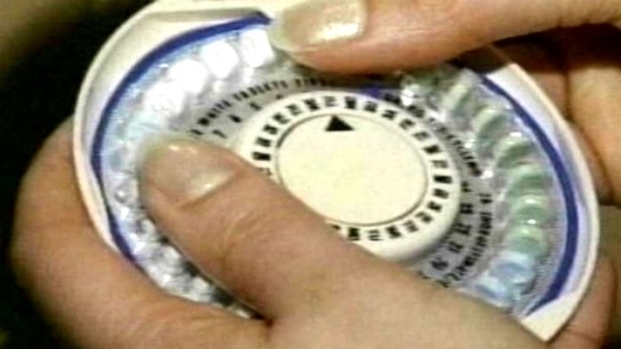 New federal guidelines instruct health insurance companies to offer free birth control to women. Monsivais said he wished the government was better at marketing a healthy diet, according to The Birmingham News. 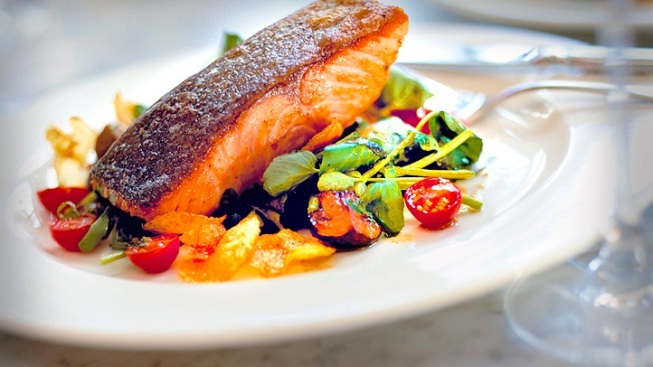 For example, an image of a plate of salmon, leafy greens and rice pilaf shows a meal not as affordable as other options. "Given the times we're in, I think we really need to make our health guidance, in particular the dietary guidelines, more relevant to Americans," Monsivais said, according to MSNBC.